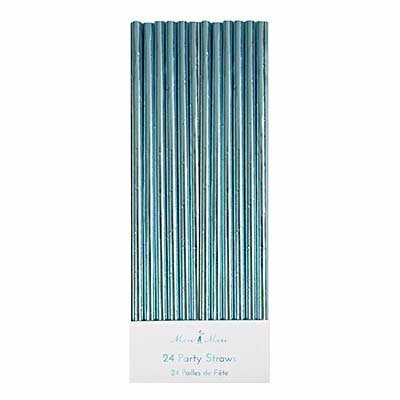 Have your party shine bright thanks to these foil party straws! 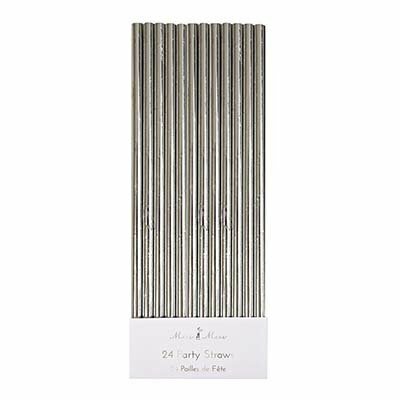 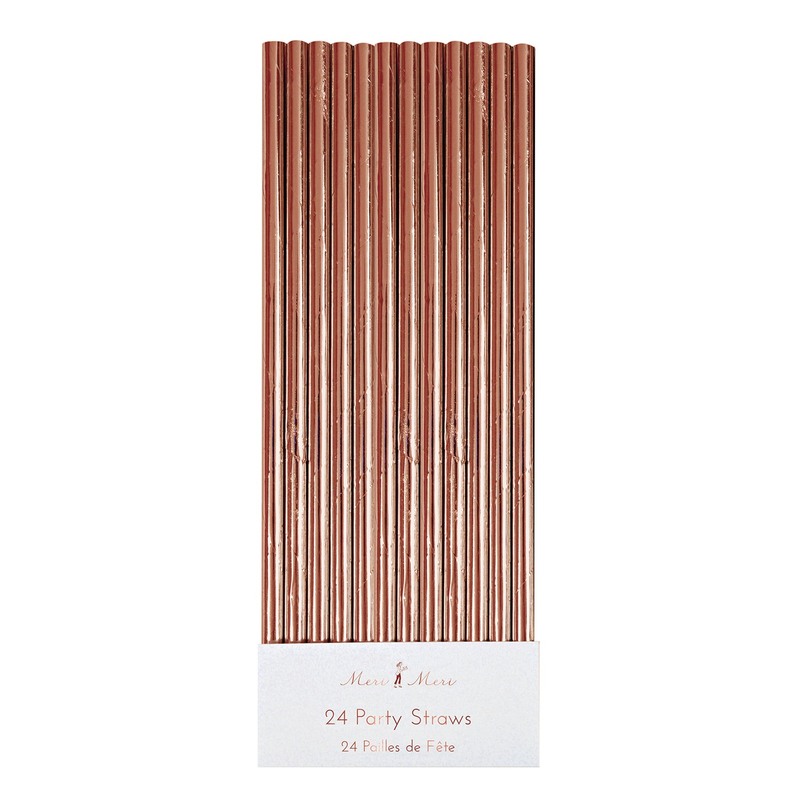 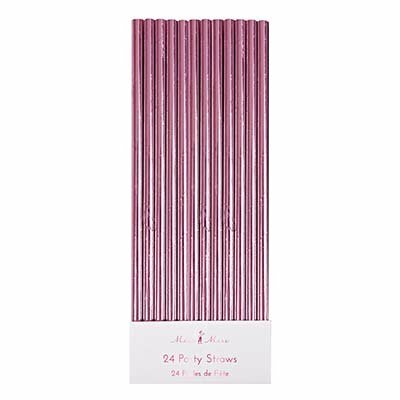 These glimmering straws will add instant shine, elegance, and style to your event. 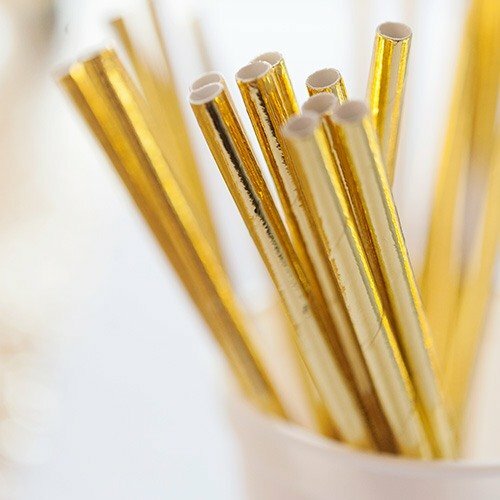 Serve with a specialty drink or bundle together in a pretty jar at the refreshment table for guests to help themselves.